Dried logs. Nets & Tonne bags available. Mostly hardwood. Mostly hardwood. 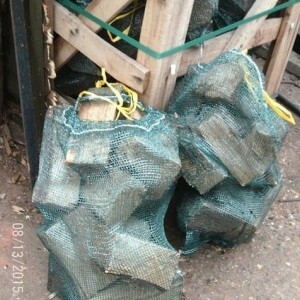 We have Tonne bags & Nets available. 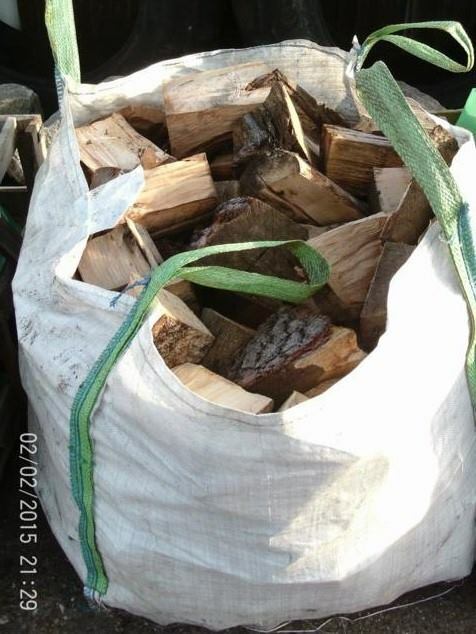 Prices start from only £2.50 a net up to £70 for a builders sack full. For collection from Sladburys lane (Free local delivery available, however there is a small charge outside of clacton).